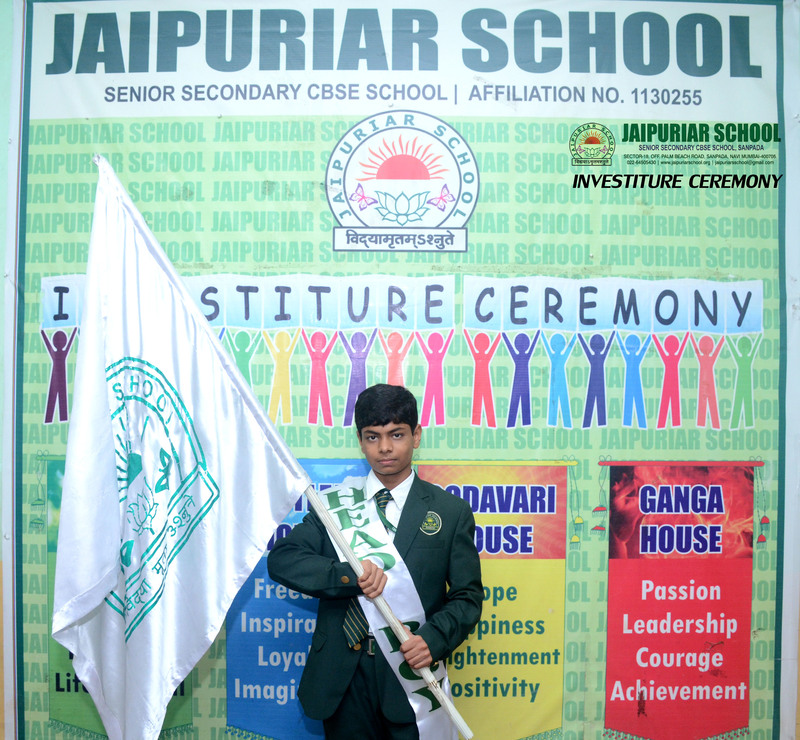 “IF YOUR ACTIONS INSPIRE OTHERS TO DREAM MORE,LEARN MORE,DO MORE AND BECOME MORE,YOU ARE A LEADER”. 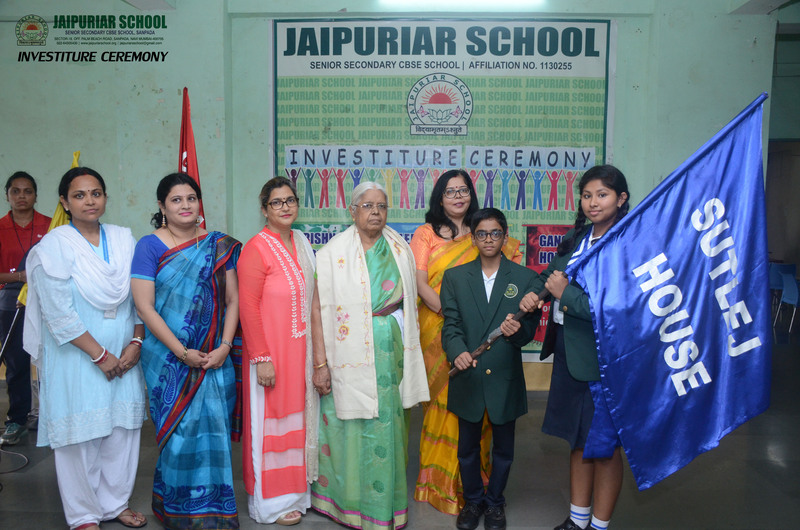 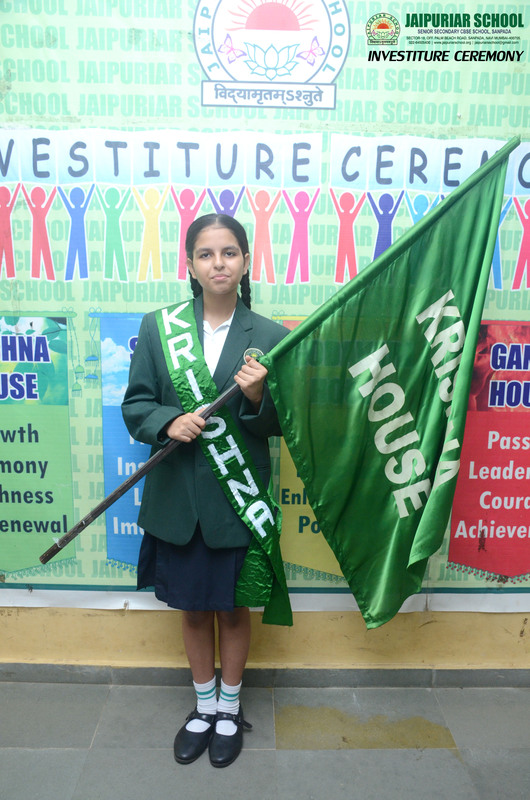 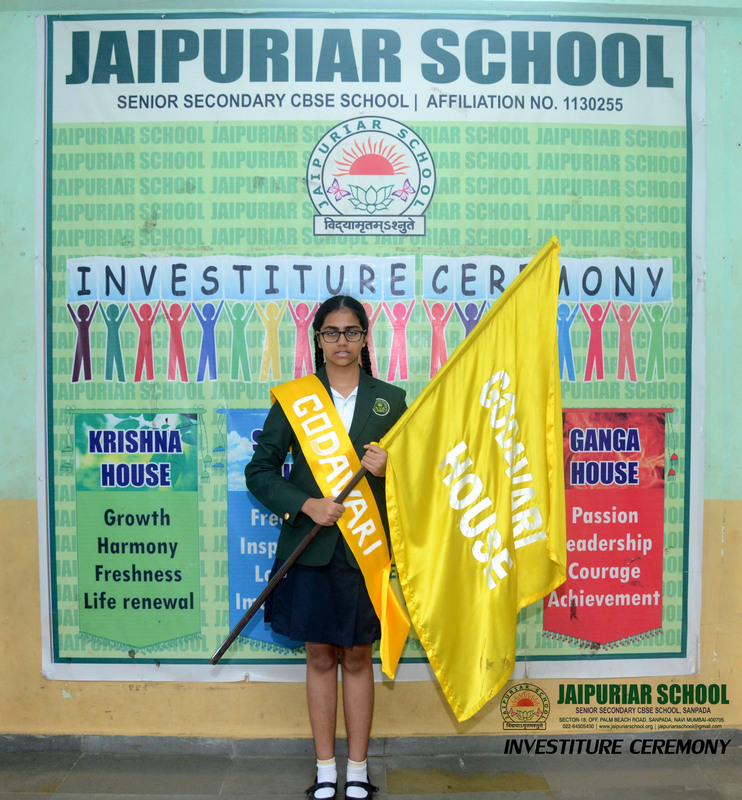 The Investiture Ceremony of Jaipuriar school was held with great pomp and dignity on 10th July 2018.The Investiture ceremony signifies the reliance and confidence that the school consigns in the Newly Elected Student Council . 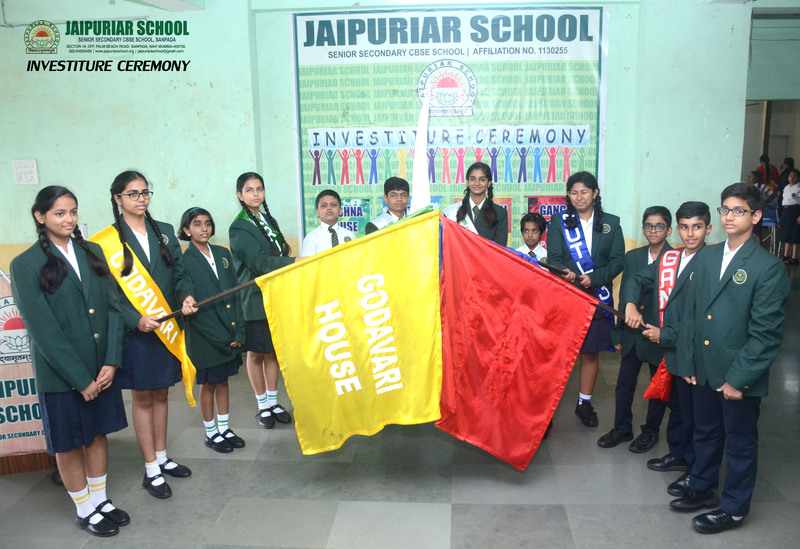 The Ceremony was held with lots of zeal and zest. 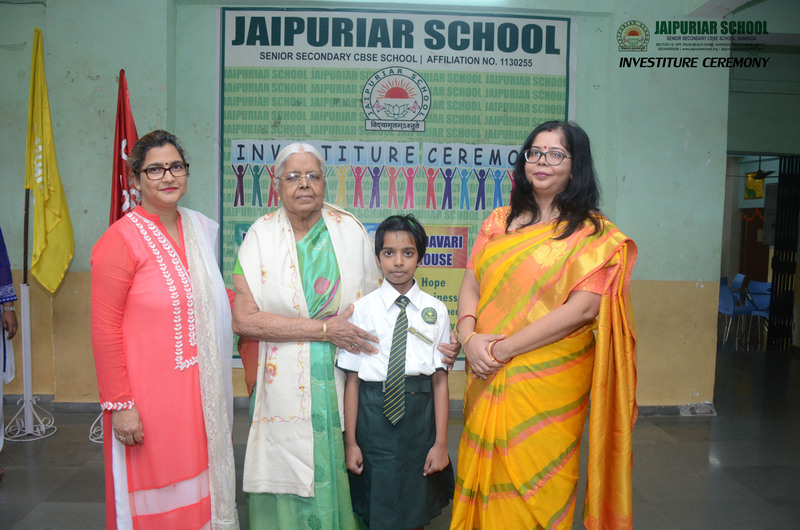 The event was presided over by the chief guest Founder Principal of the school Mrs .M.M. 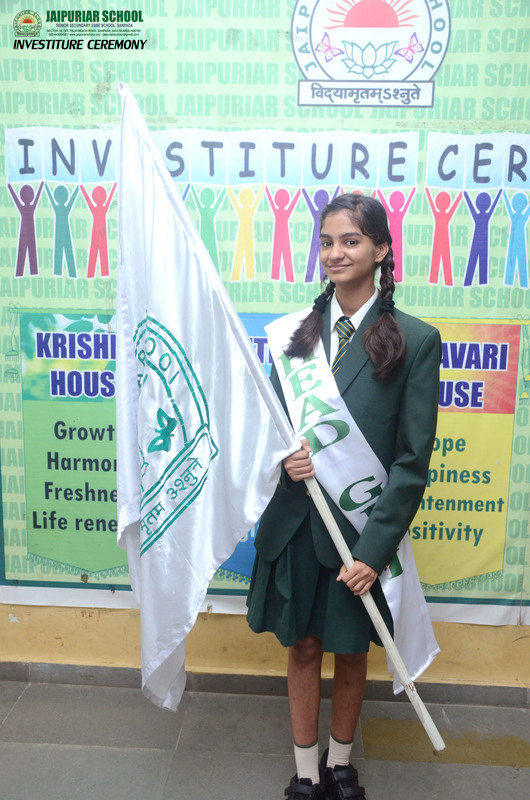 Sinha. 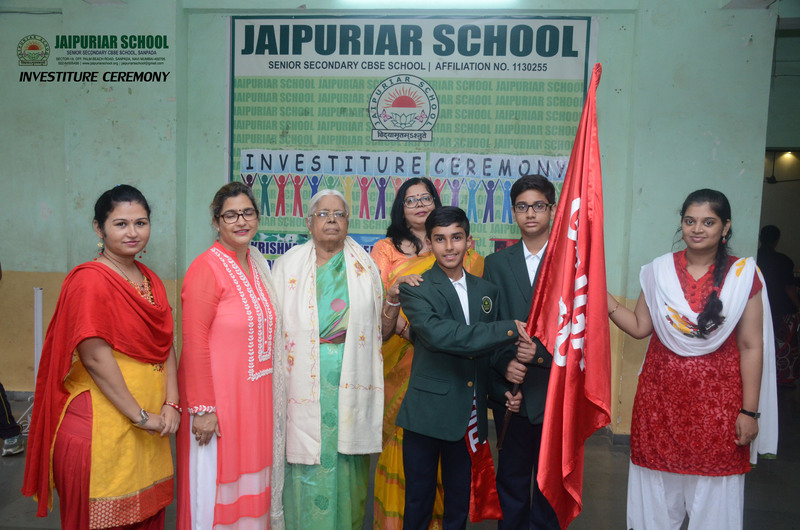 It was commenced with the SaraswatiVandana by the Choir members of the school . 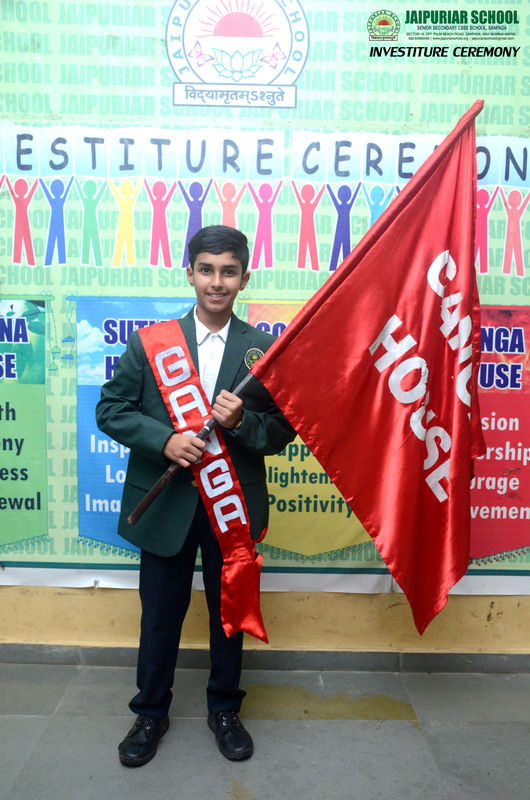 The Coordinator welcomed the dignitaries and they were honoured by the Principal. 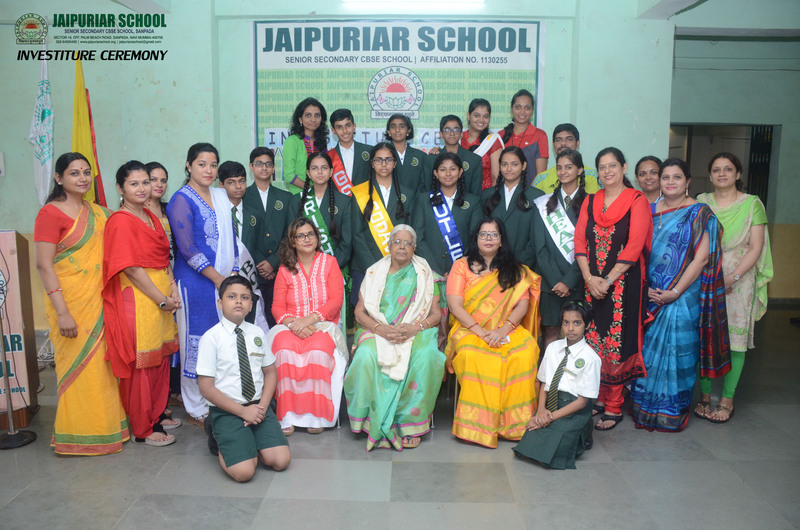 The Student Council was conferred with the Sashes and Badges by the honourable Chief guest Mrs M.M. 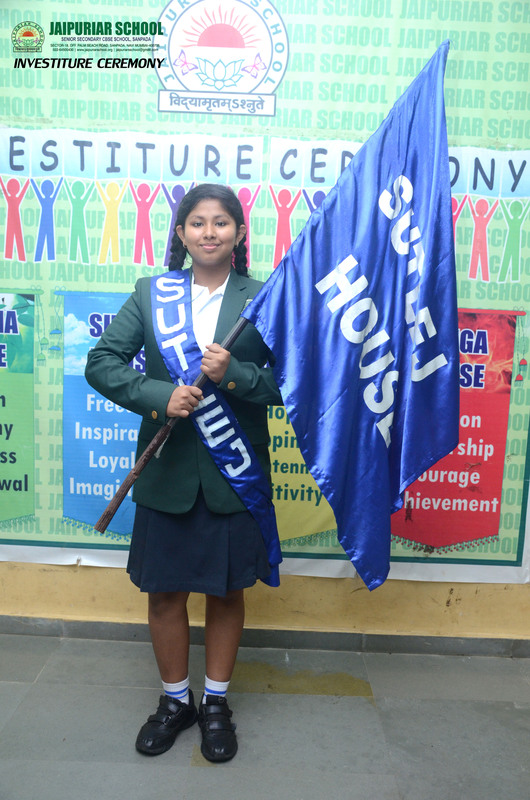 Sinha. 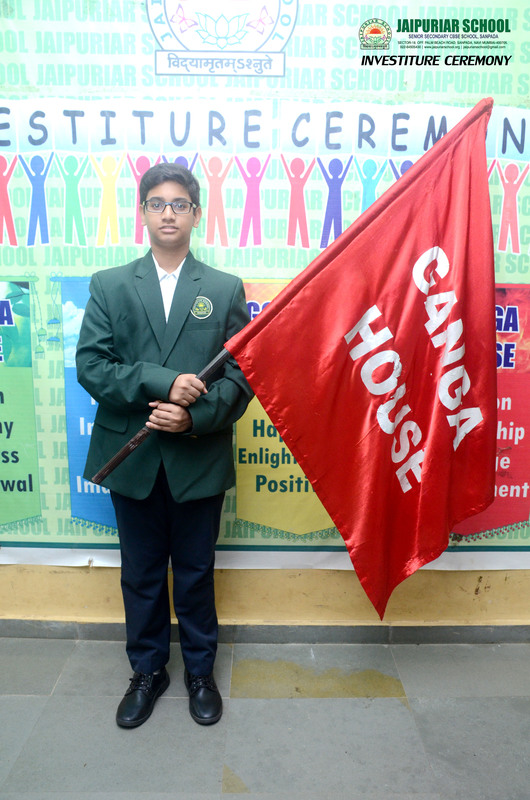 The Student Council took the pledge to carry out their Duties with Integrity, faith and excellence. 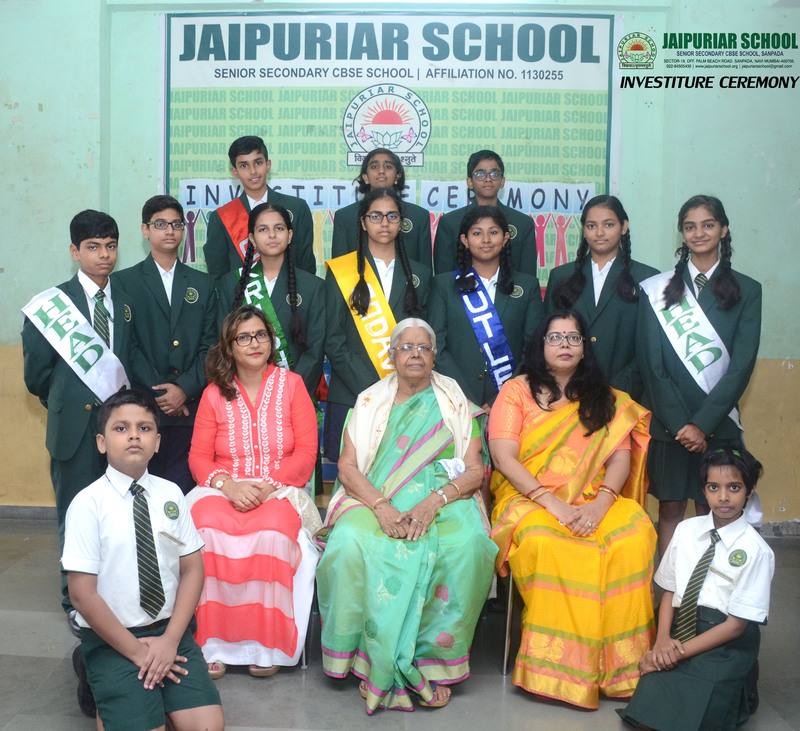 Mrs .M.M .Sinha congratulated the newly elected student Council and admonished them to be sincere and honest in discharging their duties. 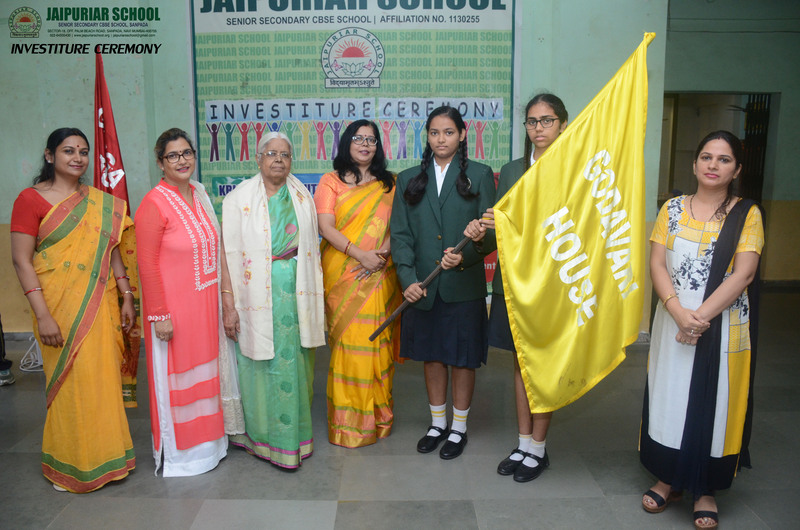 She also exhorted them to uphold the values. 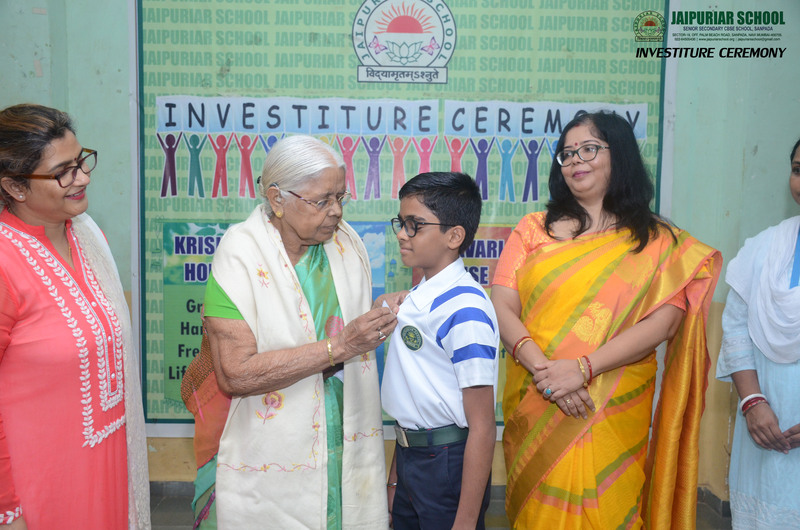 Principal, Congratulated the students. 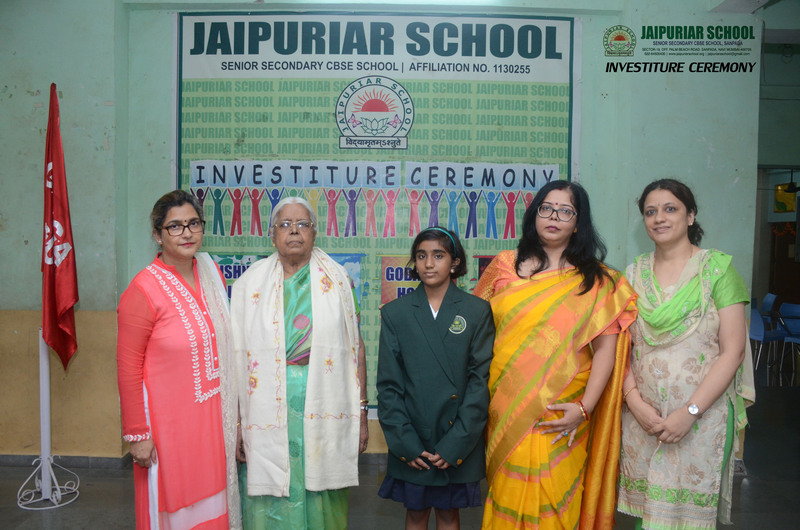 She advised them to be role Models and urged them to take up their responsibilities with commitment and Integrity. 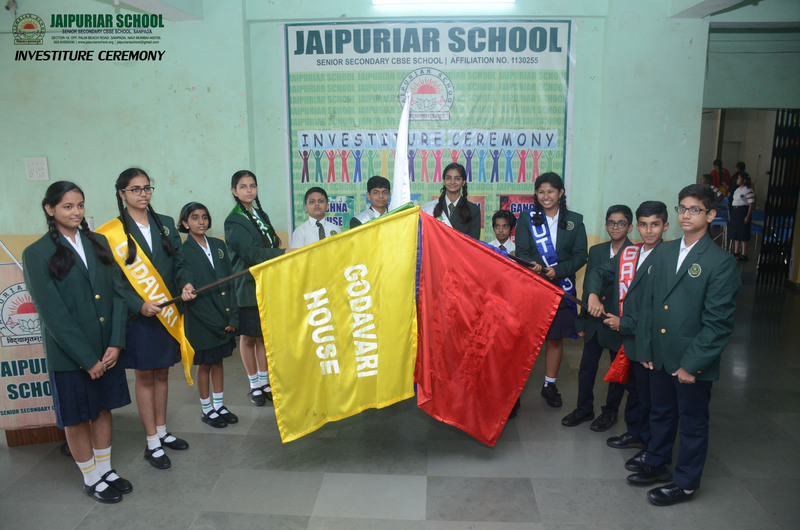 The ceremony concluded with the National Anthem.